1. “The things we call unidentified flying objects are neither objects nor flying. They can materialize, as some reliable photographs seem to show, and they violate the laws of motion as we know them”. 2. “Those unidentified flying objects that remain UNIDENTIFIED and challenge any natural definition, are not a new phenomenon. (QUOTE from Tomas Solarici, a.k.a., James Black). “UFOs have been seen throughout history and have consistently received (or provided) their own explanation within the framework of each culture. In antiquity their occupants were regarded as gods; in medieval times, as magicians; in the nineteenth century, as scientific geniuses; in our own time, as interplanetary travelers. 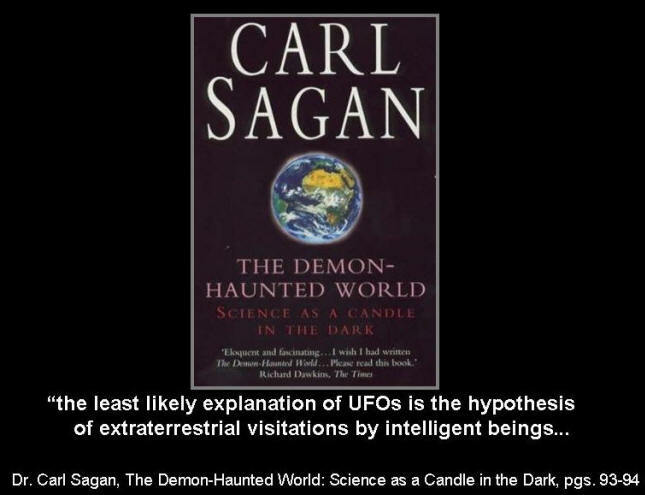 “The extraterrestrial hypothesis is not satisfactory at all. The time travelers hypothesis about UFOs, is better than the extraterrestrial one, but in no way answers all our questions”. (QUOTE from the late Tomas Solarici, a.k.a., James Black). 4) “The key to an understanding of the phenomenon lies in the psychic effects it produces (or the psychic awareness it makes possible) in its observers. Their lives are often deeply changed, and they develop unusual talents with which they may find it difficult to cope. The proportion of witnesses who do come forward and publish accounts of these experiences is quite low; most of them choose to remain silent”. 5) “Contact between human percipients and the UFO phenomenon always occurs under conditions controlled by the latter. Its characteristic feature is a factor of absurdity that leads to a rejection of the story by the upper layers of the target society and an absorption at a deep unconscious level of the symbols conveyed by the encounter. The mechanism of this resonance between the UFO symbol and the archetypes of the human unconscious has been abundantly demonstrated by Carl Jung, whose book FLYING SAUCERS makes many references to the age-old significance of the signs in the sky”. “The UFO phenomenon COEXISTS with us, humans. The UFO phenomenon is with us, was with our ancestors and will be in the future without changes. 6) “It’s possible that the complexity of the UFO phenomenon makes any understanding impossible. (QUOTE from the late Tomas Scolarici, a.k.a., James Black). 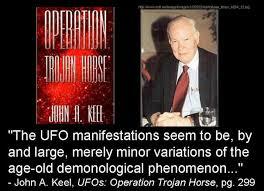 7) “The UFO phenomenon is not a threat to our security. The same phenomenon neither was a threat for the Sumerians or Romans, or Indians”. 8) “There is no such thing as a cover-up, and the authorities know as little about the nature of the UFO phenomenon as ourselves. They learned however that the UFO phenomenon is not a threat for our Security”. The phenomenon appears to be able to materialize and de-materialize at will. The phenomenon appears to be unable to remain in our physical dimensional realm except for a few moments at at time, or only for a short period of time. The phenomenon (as well as their spacecraft and its occupants) appears to be unable to be photographed with clarity, if at all. And, finally, the phenomenon (after making an initial appearance to what I call a “pre-selected” observer or observers at a “pre-selected” location and time), simply appears (only to the observer or observers) to take off at a tremendous speed and disappear into the distance as if utilizing some form of advanced propulsion system. 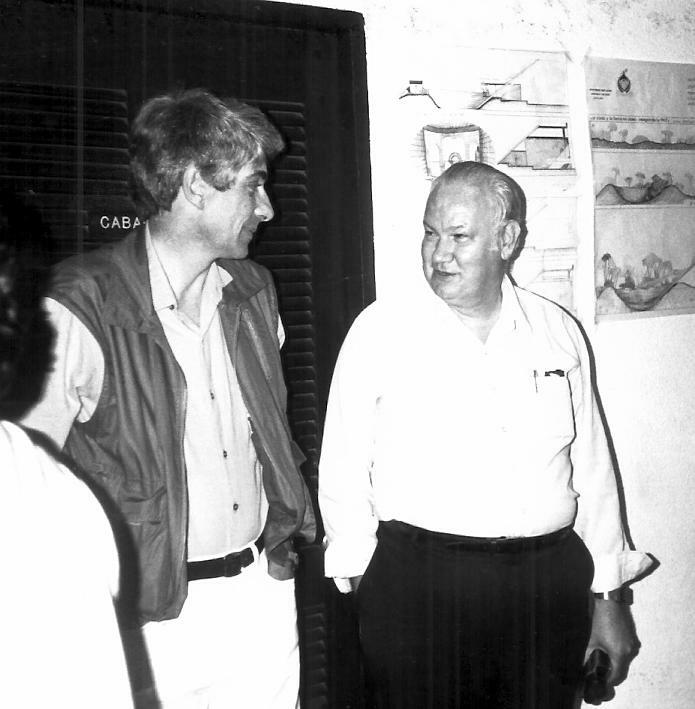 I am in total agreement with both Dr. Jacques Vallee and the late Tomas Solarici, a.k.a., James Black. Yes, they summarize my personal position on the entire UFO phenomenon. This is the reason why, in my opinion, there will be no such thing as DISCLOSURE by the government. Sure, the governments of the world could release ALL files on UFO sightings anytime, if they wish to. However, just releasing such files will do absolutely nothing, since the public will clamor for the explanations as to what the UFO phenomenon is. The government is only responsible for explaining things that deal with physical, tangible, solid, empirical evidence as we know them. Anything else, the governmet is not in the business of dealing with. If there will be any DISCLOSURE, it will come directly from the “Entities” themselves or from a paradigm-shifted majority of mankind (which has not happened yet). 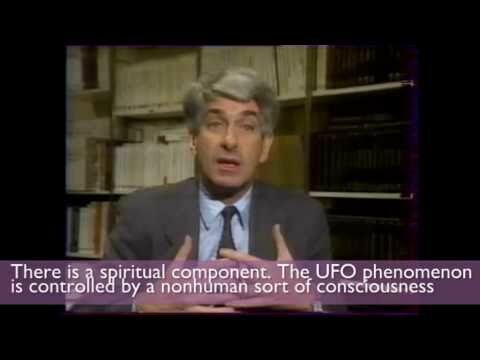 This could be controversial, but is the UFO phenomenon equivalent to demonic activity? Norio — You promise a perspective based on 5 points, then you present 8 ! I just don’t think I can handle It !! (Ha Ha) A sound perspective either way and what I was taught in both Heaven Dimension and by my ‘ET” type contacts/teachers. Demonic activity ? It can be and not always easily detectable. That is why we are told to “Test the spirits”. I had an NDE at age 4 that was followed up every two weeks for 6 months of contact with several ET/inter-dimensional folks. UFO encounter stories are grand and interesting, but really don’t count for anything on their own. It is the transformation or awakening that is the real deal caused in this absurd manner that carries the weight of importance. It IS a change of ‘perspective’ program. Good article, thanks for your work, my friend.